Zero-hours contracts are again on the rise, according to new figures from the Office of National Statistics (ONS) published yesterday (April 23). The contracts, which offer no guaranteed minimum number of hours each week, have exploded in popularity over the last five years and now stand at 1.8m – up from 1.4m, or 30 per cent, from May to November 2017. The ONS estimates that just over 900,000 people have zero-hours contracts as their main form of employment, with some people employed on more than one such contract. The figures show that young people and women are more likely to be on zero-hours contracts. The contracts are also more likely to be used in certain sectors such as hospitality, where one in five employers used them, and care and construction, where one in ten employers use them. The rise in zero hours contracts – even amid a fall in unemployment to 4.2 per cent, a record low – has shown that insecure employment arrangements are becoming a standard feature of the labour market, and not just a passing phase in the years following the financial crisis as many economists predicted. With the insecurity of zero-hours contracts, also comes a level of added vulnerability that isn’t as typical in more secure work arrangements. Zero-hours workers – most often women in sectors such as hospitality – can much more easily become targets of sexual harassment. In a BBC survey of 6,000 adults, 29 per cent of people who worked for a single organisation reported experiencing sexual harassment at work, while 43 per cent of those who were contract, gig or zero hours workers said they’d been harassed. 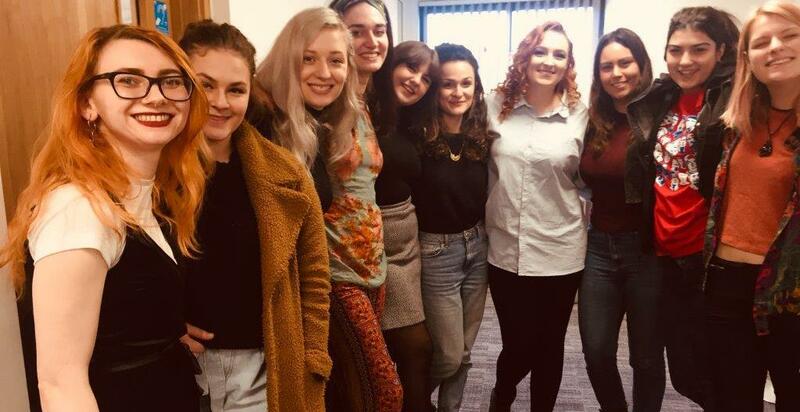 One waitress on a zero hours contract working for a pub chain told the Guardian of many instances of being sexually harassed by customers, but she said she felt powerless to report the incidents because of the type of contract she was on. She spoke of a “low-level fear that making too much fuss would reduce my hours when I was already struggling to support myself”. Another woman working in care on a zero-hours contract was being sexually harassed by a co-worker. She too, felt as though she couldn’t report the incident because of her employment contract. The toll zero-hours contracts have taken on young people has also been highlighted, with one survey finding that 25-year-olds who are on zero hours and other insecure contracts are much more likely to report poorer physical and mental health than their peers who are securely employed. The UCL study found that those on insecure contracts are 41 per cent less likely to report good physical health than their peers on stable contracts. They are also one-and-a-half-times more likely to have a mental health condition. Responding to the latest ONS figures showing an increase in zero hours contracts, TUC general secretary Frances O’Grady highlighted that “people are not on zero-hour contracts by choice. O’Grady also highlighted the TUC march and rally held in London on Saturday, May 12, where protestors will demand a new deal for working people. Unite assistant general secretary Steve Turner said the latest low unemployment figures belied what was really going on in the UK labour market. “Scratch the surface of the ‘jobs miracle’ and we see a world of work riddled with insecurity where workers do not know from one week to the next if they will be able to put food on the table or pay the bills,” he noted. “The majority of people on zero-hours contracts want job security, guaranteed hours and the same rights as other workers, but are left trying to eke out a living in low paid and insecure work. 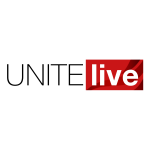 Unite also encourages all to attend the TUC march and rally in May to voice their anger at zero hours contracts and other abuses of working people. Find out more here.